He is a really good coach to work with. He is fun and unique and his coaching style is like nothing you’ll ever see. He will help you figure out your errors and overall make you better. Stephen took great care with my daughter working on her basic soccer skills. After only a 30minute session she was able to kick the ball accurately with Stephen throwing the ball to her. I know that Stephen works with a lot of high level players, but he was really able to connect with my daughter. We will work with him again for sure! We had our 1st session with Coach Stephen this week. WOW! My 9 yr old daughter loved it. He worked her hard, gave her lots of great instruction, and really took the time to figure her out. She came home wanting to practice all the drills – the living room furniture was moved to accommodate 🙂 Coach Stephen was a great communicator as well – getting back to me very quickly. We will for sure continue on! Can’t recommend coach Stephen enough. My son has had numerous goalkeeper coaches and attended many camps in the past. Stephen has been the best thus far. He was able to pack more training in one private session then some of the day long long camps my son has been too. Stephen goes into great detail and teaches not just how to do something but also the why. He is also able to push my son physically and mentally with the right amount encouragement. Stephen reviewed everything at the end of the session to make sure the retention was there. We will definitely continue training with Stephen. My son has been training with Coach Stephen and Just 4 Keepers for the past 2 years. They are intense sessions with lots of diverse training methods and instruction. 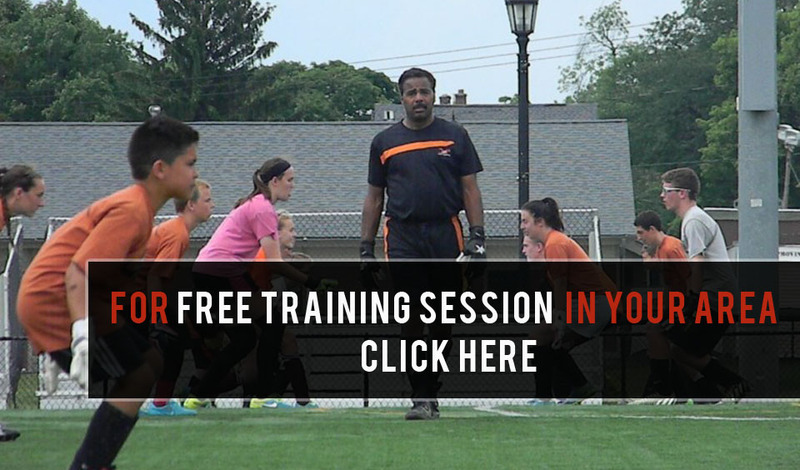 What I like about Just 4 Keepers the most is the speed and agility training that is incorporated with just about every drill that they practice. I’m not sure my son wants to be a full time keeper in the future, but the agility aspects of the training are immensely valuable across all platforms of sports and are definitely the reasons why we continue to train with Coach Stephen. Coach Stephen is a great GK coach. He gave my daughter a lot of great tips, and sent her videos to watch afterwards showing the techniques. He has a tremendous amount of energy and worked hard through the whole session! I wouldn’t hesitate to recommend him. Coach Stephen did a great job with my 9 year old. just the right touch for his personality, and good hard work out. gave us a lot to work on, and a great platform for further improvements. Coach Stephen was a great catalyst for my son’s work ethic towards goalkeeping. From the beginning to the end of the session, Coach Stephen kept him training and focusing on improvement with great drills and skill building. He gave him great pointers and encouragement to try his best. Coach Stephen was focused, positive, and hard-working! My son got great feedback afterwards, and we are looking forward to working more with Coach Stephen so that my son can become the best goalie he can be! Guaranteed to improve your goalkeeping! All of our coaches with experience at the professional level with an international network at academies and professional clubs in over 30 countries! 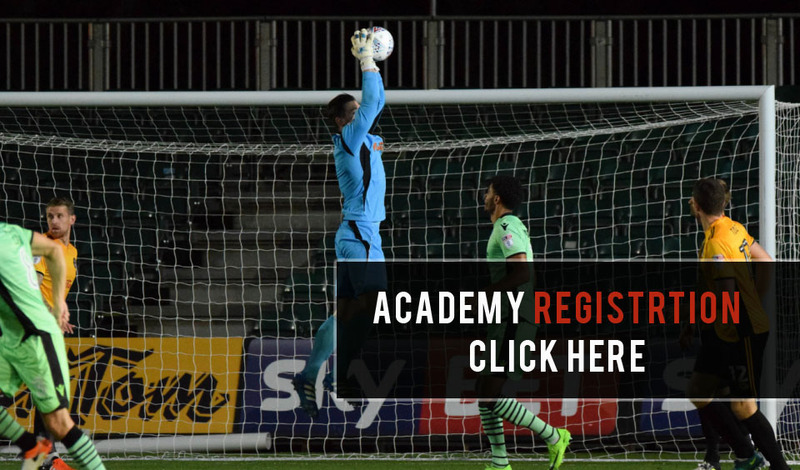 Exclusive high level training, video analysis, and player profile promotion for development academy, high school, college, and semi-professional players! Train alongside semi-pro goalkeepers from Snohomish County FC! Take your game to the next level! Just 4 Keepers of Washington State works with keepers from novice to professional. 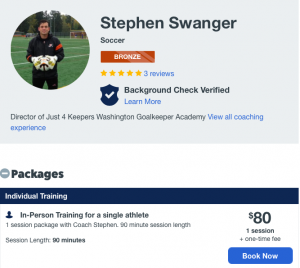 With the new affiliation to the senior team, SnoCo FC Steelheads, Kettering Town FC, Future Lions Football Academy, and 4 Goalkeepers Academy, Just 4 Keepers of Washington State is now running *Advanced goalkeeper sessions for North Seattle, Everett, and Marysville locations for players elusively seeking college scholarships, trials at professional clubs, and professional contracts. 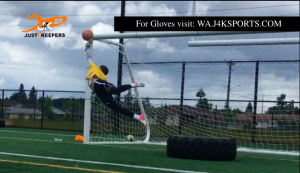 Skagit Valley Goalkeeper Camp for all ages, all levels. George is a UEFA, FA, and NSCAA certified Goalkeeper Coach, currently working as the GK coach for Stevenage FC. He is the founder of “4 GOALKEEPERS ACADEMY” where he works on personal improvement as well as coaching education. Do you know the truth about goalkeeping gloves? The professional goalkeeper gloves J4K PRO and J4K SUPA GRIP are now in stock!